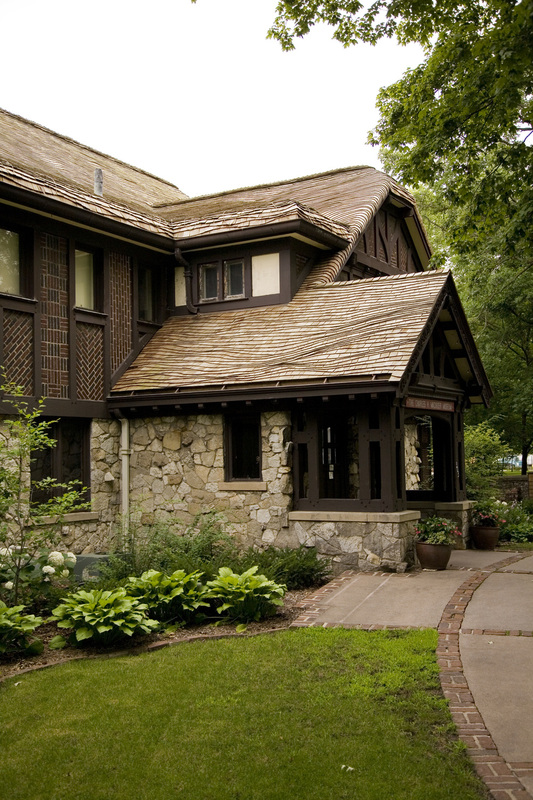 Wood roofing is as long-lasting as it is charming. Learn about our custom wood roof installation today. The warmth and beauty of a natural cedar roof goes beyond enhancing the appearance of your home. Barry Huber and the Huber & Associates team have provided wood roofing restoration for more than three decades, for historic homes, private estates and commercial properties throughout the southeast, nationally and internationally. Huber & Associates is internationally known as expert historical and restoration roofing contractors experienced with many roofing styles, formats and materials, providing solutions to any roofing project. Read more about our expertise. Wood shakes were commonplace in early America due to the ease in which they were manufactured. The use of wood for roofs never faded out as revivals of older architecture became popular, such as the steam bent shingles mimicking the thatched Tudor homes, or the overlapping horizontal rows of shingles on the Colonial styled homes. Shakes are the original form of wood roofing, which have a split side, or face making for a rougher finish, whereas shingles are sawn on both sides making it a smoother finish. Shingles and shakes are primarily made of Western Red Cedar, although Eastern White Cedar, Teak, and a South American hardwood called Wallaba are also used. Wood roofs typically last from 20-40 years, depending on how well they are taken care of. Our staff can help determine what type of wood or style works best for your needs. Give us a call today - (828) 275-7678 - or submit the form below to learn more about our roofing and our roofing restoration expertise - providing historical restoration and preservation to roofs all over the world.